The New Orleans Film Society discovers, cultivates, and amplifies diverse voices of filmmakers who tell the stories of our time. 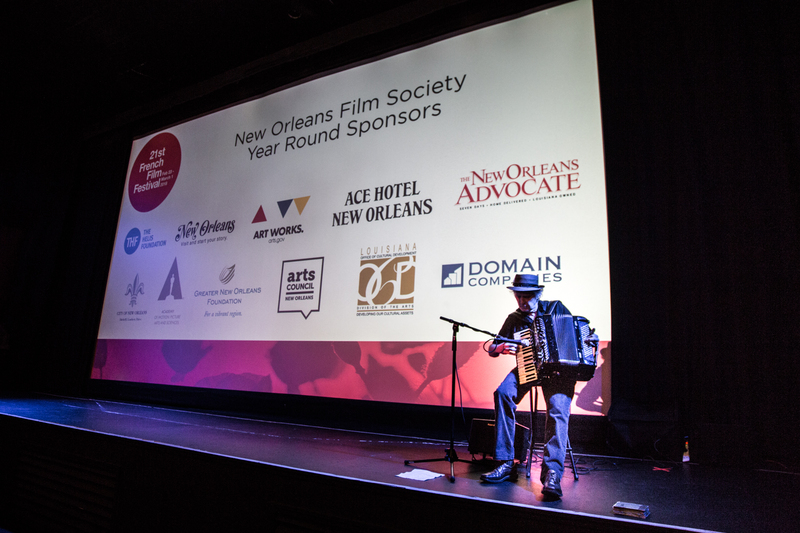 We produce the Oscar-qualifying New Orleans Film Festival annually and invest year-round in building a vibrant film culture in the South to share transformative cinematic experiences with audiences, and connect dynamic filmmakers to career-advancing resources. 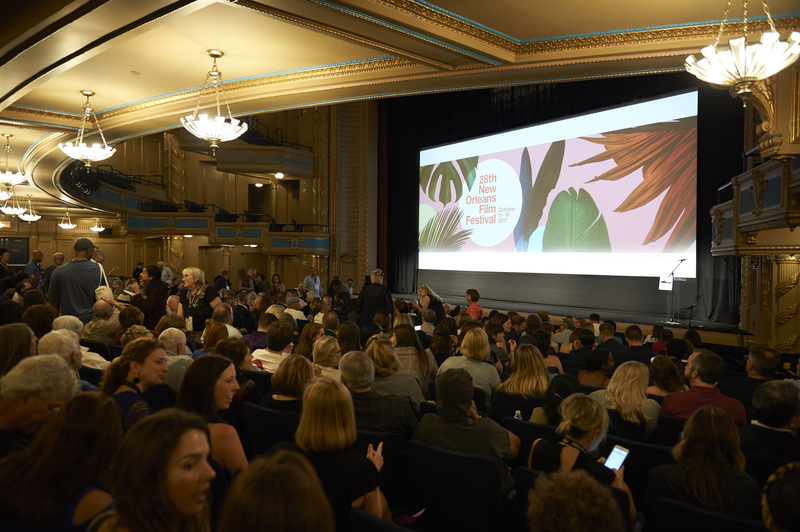 New Orleans shines ever brighter as an epicenter of culture and creativity during the New Orleans Film Festival, with 400+ filmmakers from every corner of the world in attendance at 230+ films. We see our greatest impact in the exchange of ideas that occurs when an anticipated 25,000 people gather over the course of 9 days to champion film in New Orleans and engage with visionary films, directors, and other film lovers. NOFF is one of the few film festivals that is Oscar-qualifying in all three Academy-accredited categories. New Orleans’ unique sense of place informs the festival experience– filmmakers, industry players, and cinephiles experience films and events at pop-up and passionately preserved historic venues, and rub elbows in Hollywood South amidst the strong undercurrent of revelry native to the Crescent City. From the Second Line parade following the opening night film to late-night cocktails, live music in historic mansions, and cinematic Mississippi River views, we hope all leave inspired, with an enduring story to tell and deeper connections to each other and to the art of film. 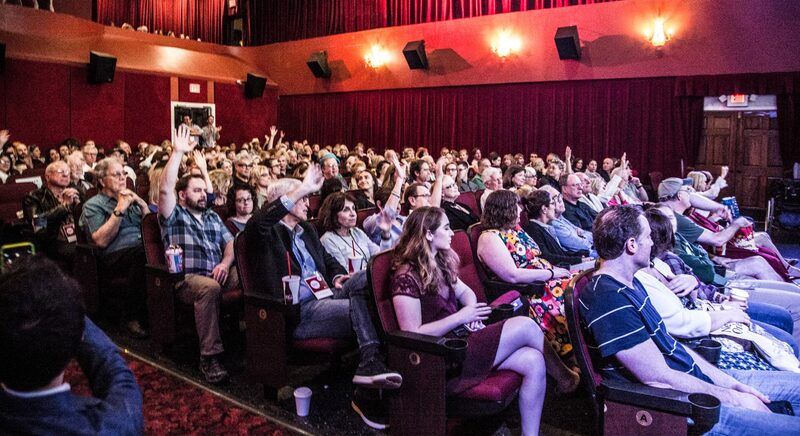 We believe inspiration isn’t exclusive; New Orleans Film Society works with over 50 partnering non-profit organizations to distribute free tickets and promote free screenings to ensure more New Orleanians of all ages access transformative films during the festival. New Orleans Film Society cultivates the voices of Southern filmmakers through Emerging Voices, a nationally recognized mentorship program for filmmakers of color, and other initiatives such as Southern Producers Lab, and the annual South Pitch competition during the New Orleans Film Festival. Filmmakers from beyond our region also benefit from the Film Society’s professional development panels and roundtables and facilitated networking events, such as the Industry Exchange. Beyond the New Orleans Film Festival, the New Orleans Film Society works to build a vibrant film culture in the South by producing a mix of public and members-only year-round events to engage film lovers through regular screenings and events, attracting thousands to high-quality films at partnering New Orleans venues. Particularly beloved by local audiences is the week-long French Film Festival, celebrating the confluence of French culture in New Orleans and offering Francophiles and Francophones rare access to a showcase of classic and contemporary French-language Cinema. If you believe in the power of film to delight, inspire and enrich our lives, and wish to support us in this work, consider making a donation today or becoming a member.